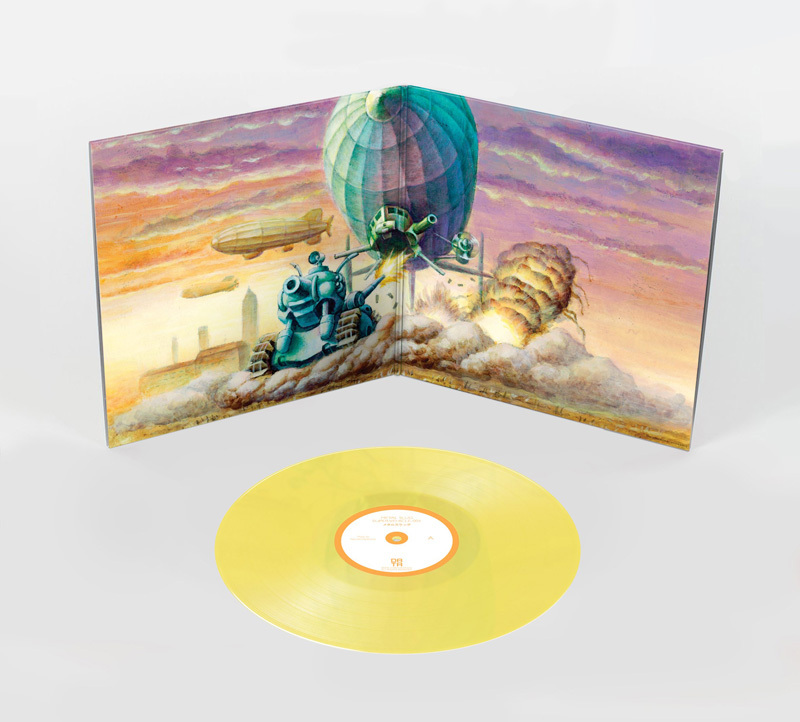 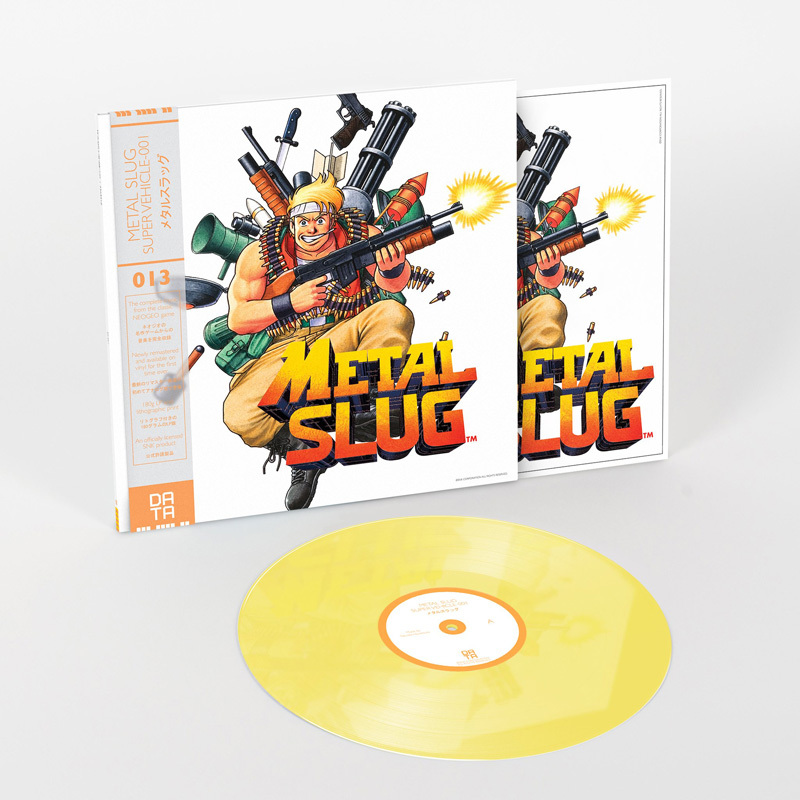 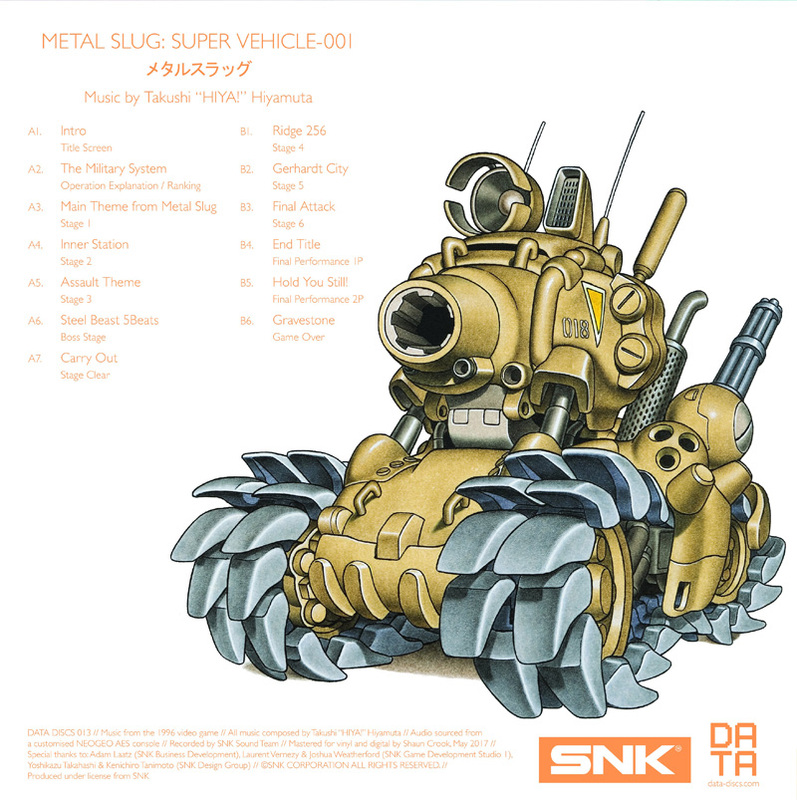 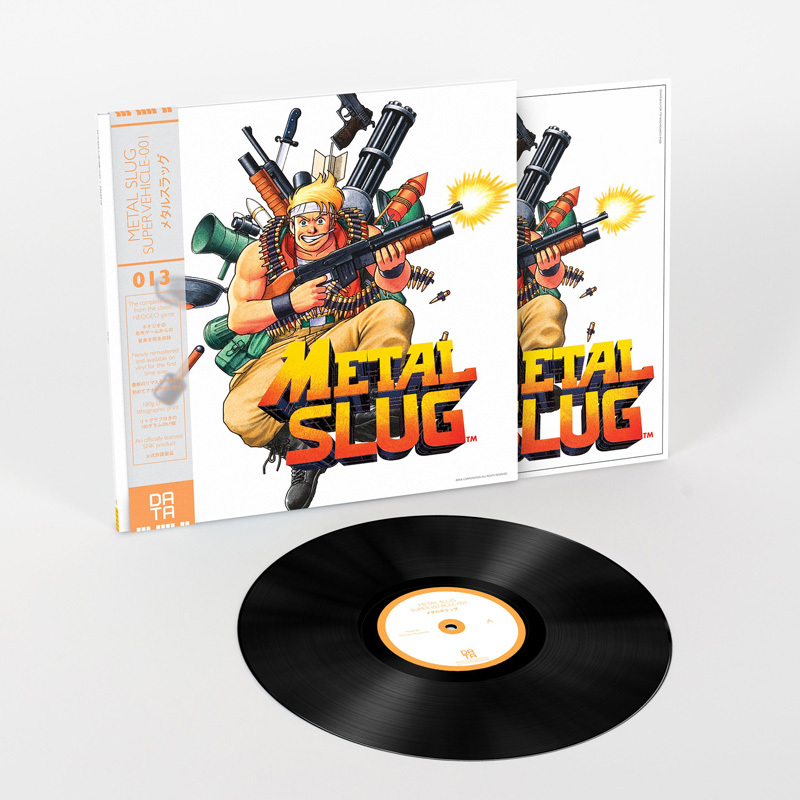 Metal Slug: Super Vehicle-001 vinyl soundtrack pre-orders start today at Data Discs! 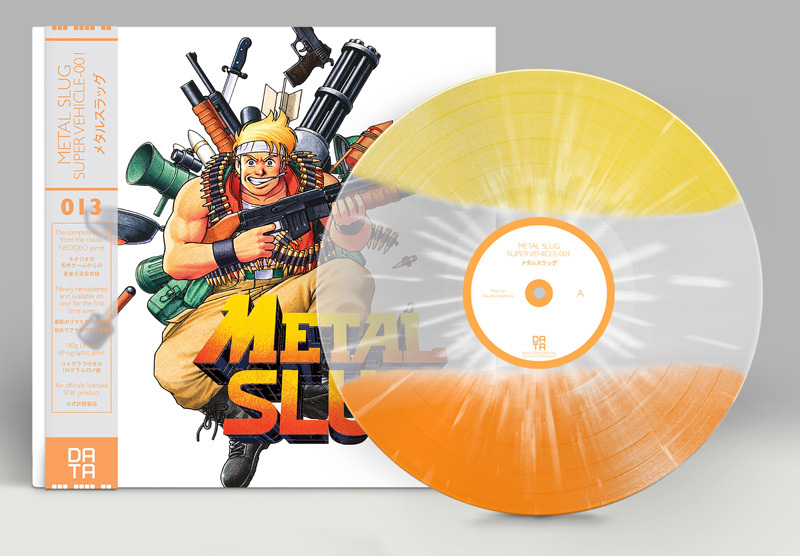 It's available as standard 180g black vinyl, Opaque Yellow and limited edition Orange/Clear/Yellow Tri-Colour with White Splatter. 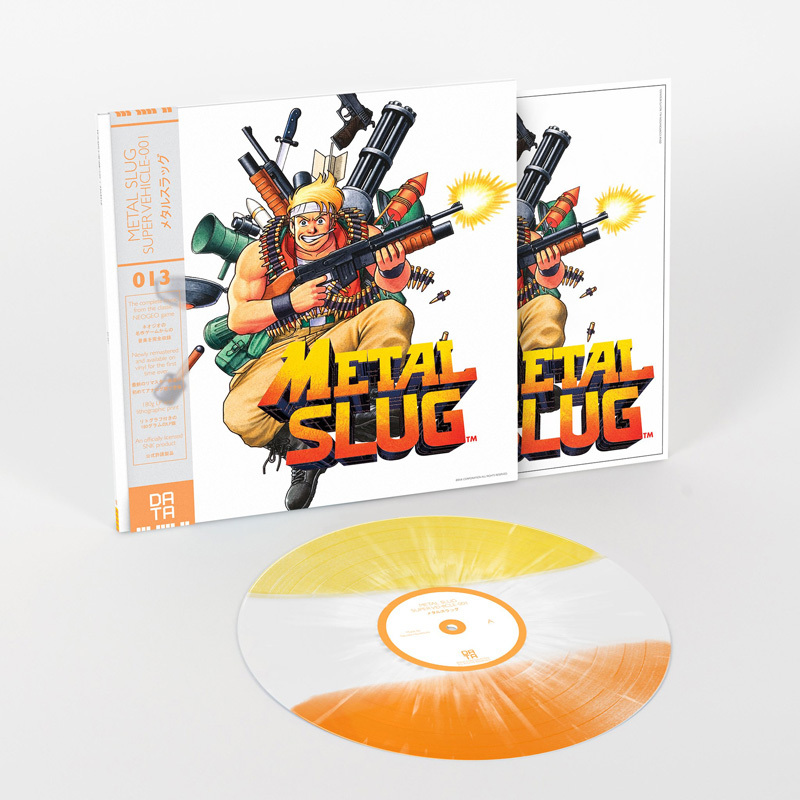 Each edition includes a double-sided lithographic insert, featuring rare artwork from the Japanese archives and a special translucent OBI strip with fluorescent Pantone print. 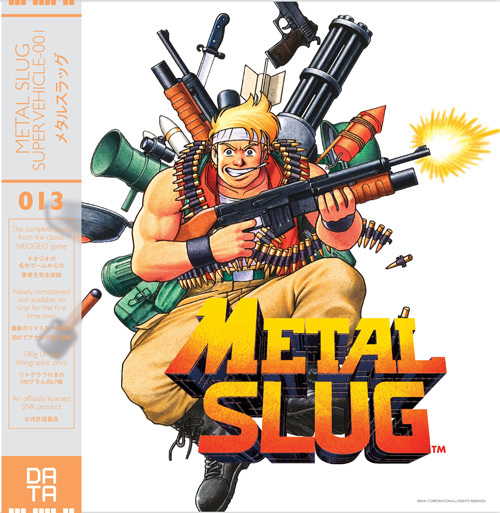 Music is composed by Takushi Hiyamuta.